The government seeks to tap into the talent pool of the Bahamian diaspora for further growth and development of The Bahamas by the creation of a database into which Bahamians abroad could submit their names and areas of profession. 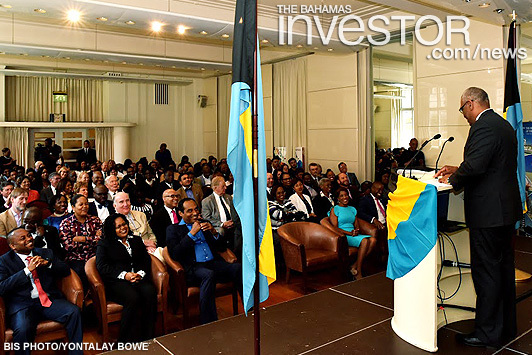 Prime Minister Dr Hubert Minnis made the announcement during the Bahamian diaspora reception at Royal Overseas League at Park Place, St James’s, London, after wrapping up the Commonwealth Heads of Government Meeting last month. Stating that it is a new era of development in The Bahamas, the Prime Minister said the government is considering an overseas council of the Bahamian diaspora, which would utilize social media and a dedicated website. The council, he said, would promote ways that Bahamians overseas can network and help with educational and community-minded projects that will benefit The Bahamas, especially young Bahamians. 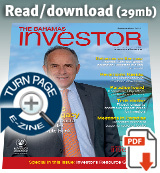 Minister of Works Desmond Bannister announced major infrastructure upgrades to improve delivery of services for Eleuthera at the 6th Eleuthera Business Outlook held last month. US customers will gain new access to Eleuthera and Marsh Harbour in The Bahamas from Charlotte Douglas International Airport, with year-round weekly flights from December.